Stressed man suffering from tooth ache. 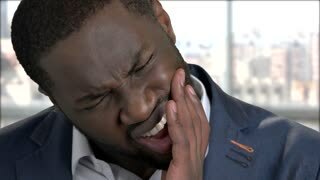 Afro-american businessman having severe tooth pain close up. Dental problem concept. Mature man suffering from tooth ache. 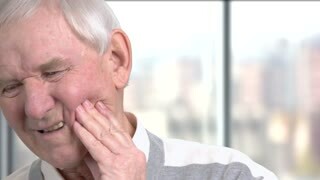 Senior man touching his cheek because of tooth pain on blurred background. Afro american businessman suffering from tooth ache. 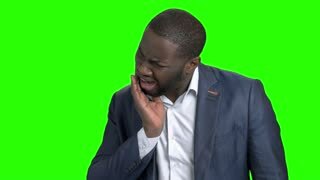 Dark-skinned manager touching his cheek because of strong tooth pain on chroma key background. Stomatology and dentistry concept. Mature business woman suffering from tooth pain. Middle-aged caucasian woman having strong tooth ache on Alpha Channel background. Dental problem concept. Close up man suffering from toothache. 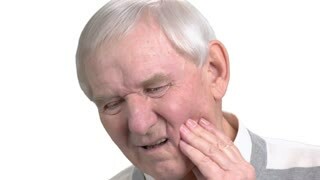 Old man with toothache, white background. How to stop toothache. Remedy for tooth ache. Woman touching her cheek because of toothache. Mature blonde suffering from strong tooth ache on chroma key background. Mature man suffering from tooth ache. 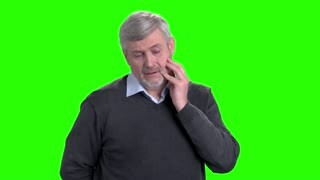 Middle-aged man touching his cheek because of severe toothache on chroma key background. Senior man with sensitive tooth ache. Close up caucasian pensioner suffering from strong toothache, blurred background. Dental care concept. Teenage boy having sensitive toothache. Casual teen guy suffering from tooth ache. Dental problem concept.